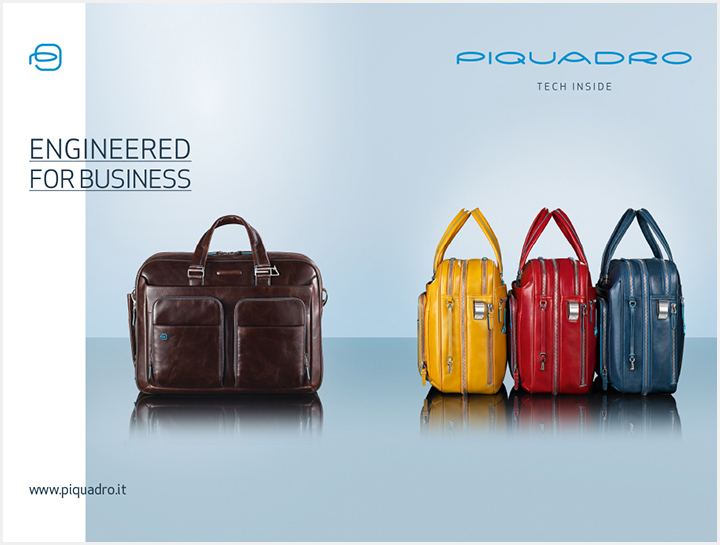 Piquadro is an Italian professional and travel leather goods brand with an innovative design and high technological content. 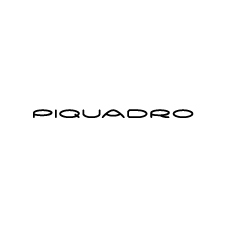 Piquadro products combine Italian craftsmanship, high quality leathers and attention to detail with the brand's three distinctive values: design, functionality and technology. Linear and recognizable design, functionality of use and high technological content are applied to accessories that express the originality and elegance of the Italian style together with care over details and for the manufacturing of the finest materials. The fusion of quality, tradition and high-tech transforms itself into accessories that can unite aesthetic taste with high performance that is recognized as comfort during use, optimization of space and protection of the contents.